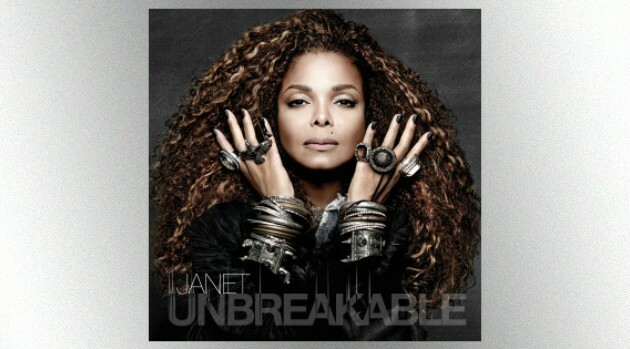 Rhythm Nation/BMGJanet Jackson is set to reign supreme on the next Billboard 200. According to HitsDailyDouble, industry forecasters are expecting Jackson’s new album Unbreakable to sell 103,000 to 110,000 equivalent units, a slight increase from the initial projections of 93-108,000, a number that includes sales and streaming. If these numbers prove accurate, Janet will out perform fellow R&B singer Tamar Braxton, who will likely sell 39-44,000, including streaming, for her new album, Calling All Lovers, a decrease from early estimates of 42-47,000 equivalent units. The official figures will be released on Sunday.